Limited Partners are increasingly seeking more specialized assistance with project-based initiatives to streamline program management and ensure team resources are focused in the right place. 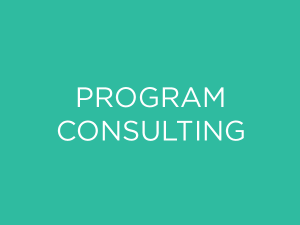 Project Consulting provides customized assistance on any internal initiative and is tailored to meet the specific needs of your program. 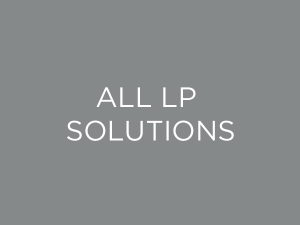 LP Analyst’s founders have provided project-based services for many of the industry’s most prominent institutional investors. 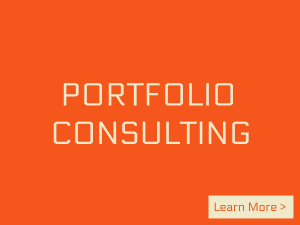 Contact us today to learn how Project Consulting can help you to push your next initiative over the line.